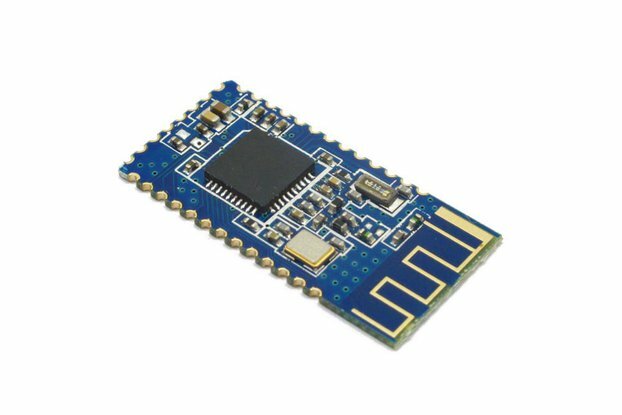 nRF52832 ARM Cortex-M4F with builtin ANT+, Bluetooth 5 LE & Bluetooth Mesh with up to 30 I/O are available. 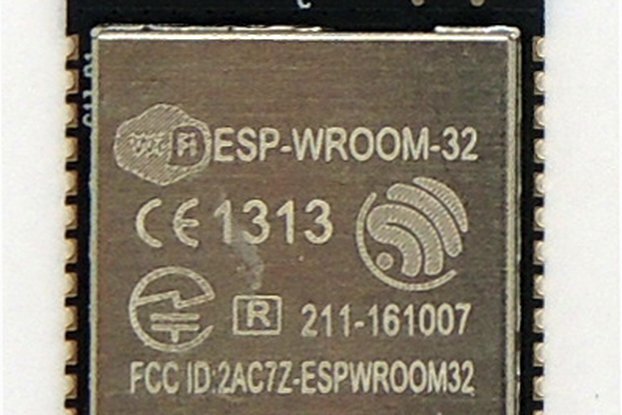 The nRF52832 is an ultra low power System on Chip (SoC) from Nordic Semiconductor. 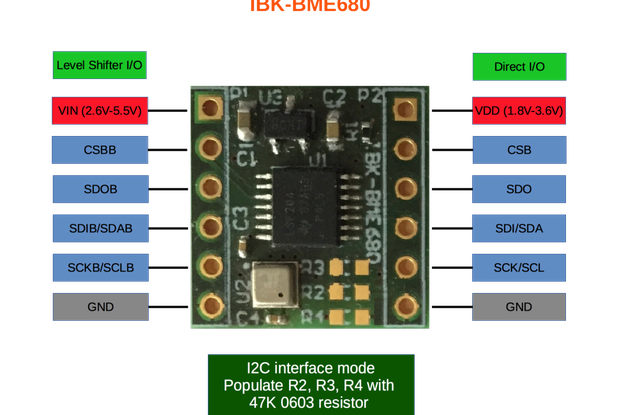 It integrates the nRF52 series 2.4GHz transceiver, a 32 bits ARM® Cortex-M4F CPU, Flash memory, analog and digital I/O. 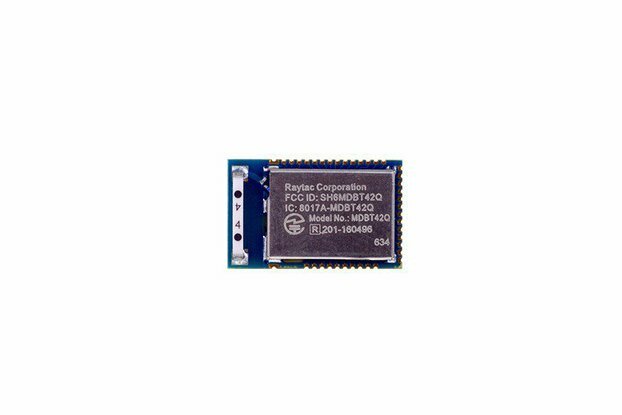 The nRF52832 supports Bluetooth 5 Low Energy, ANT+ and proprietary protocols. 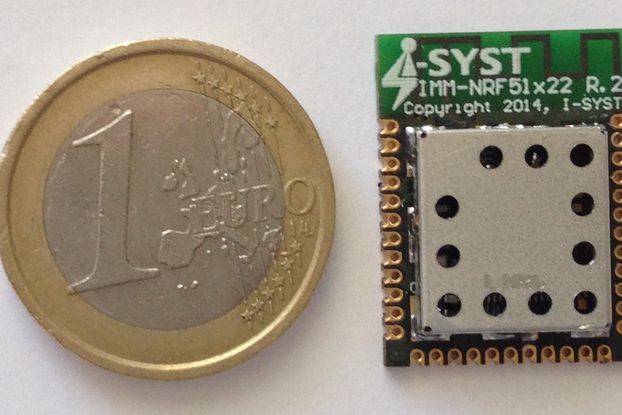 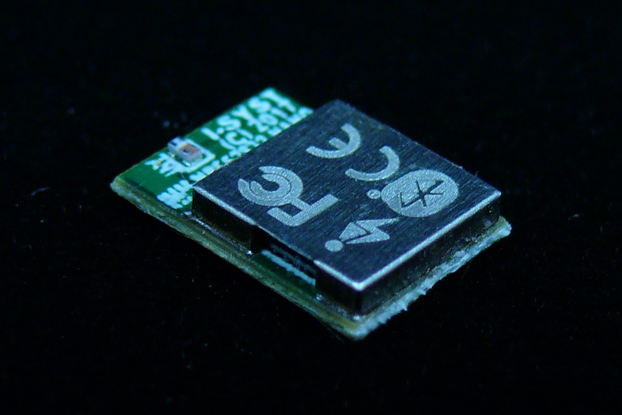 The IMM-NRF52832 is a 23 x 17 x 2.5 mm micro-module with embedded PCB antenna. 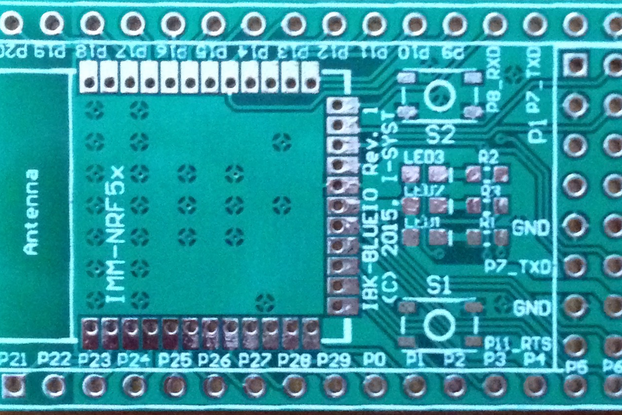 It allows developers to take full advantage of the nRF52832 by making all its I/O available via 35 SMD/Through hole 1.27mm pitch pads. 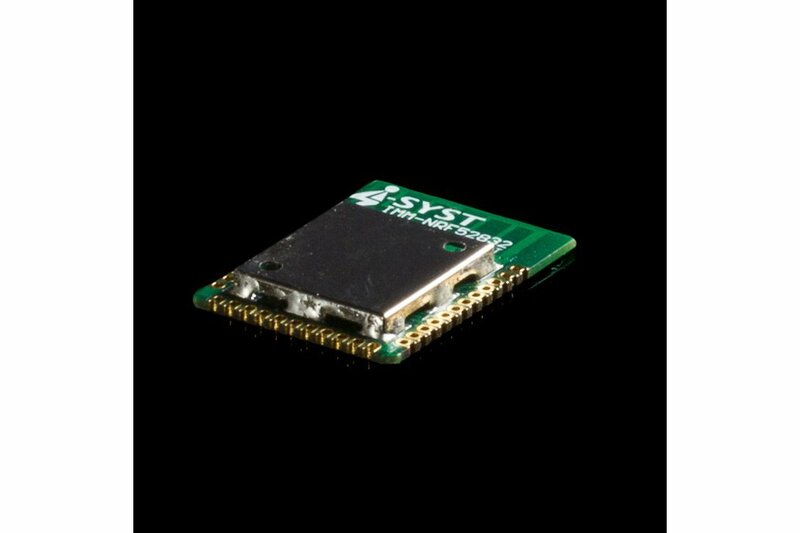 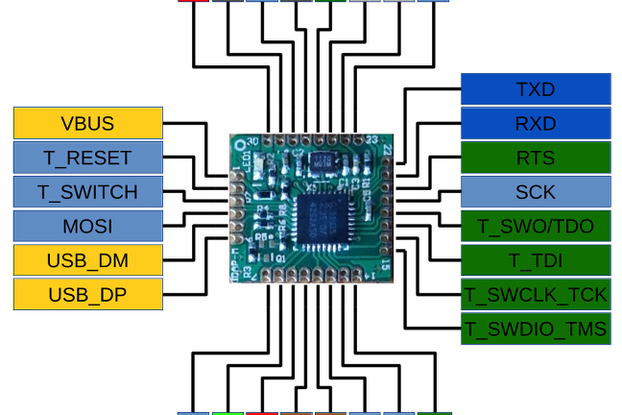 The module can be mounted with header pins in order to re-use during development and prototyping phase and SMD it for production to be the most cost effective. 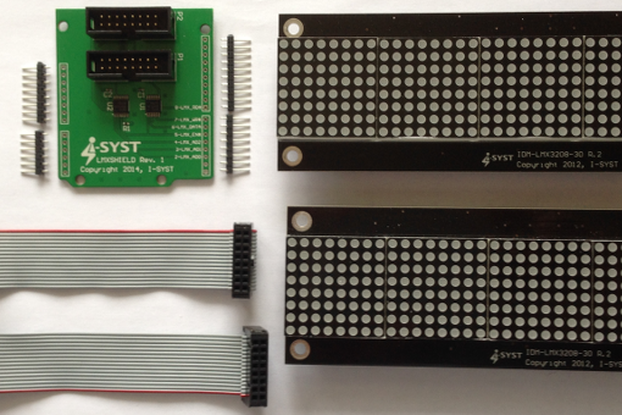 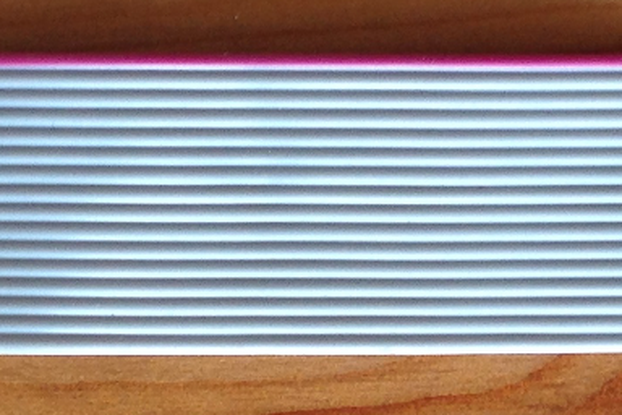 8 configurable 12 bits, 200 ksps ADC. 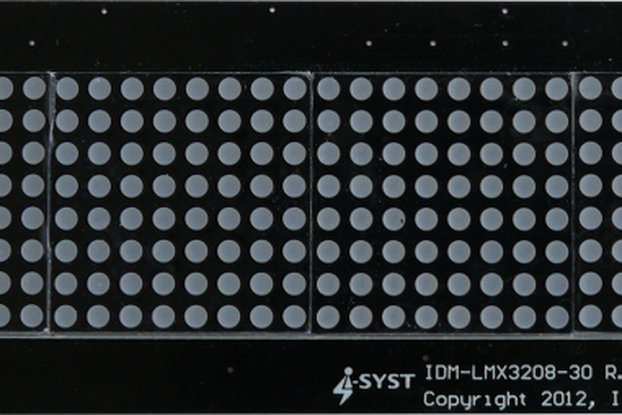 Designed for easy hand soldering as well as machine SMD soldering of the module, no under pads.